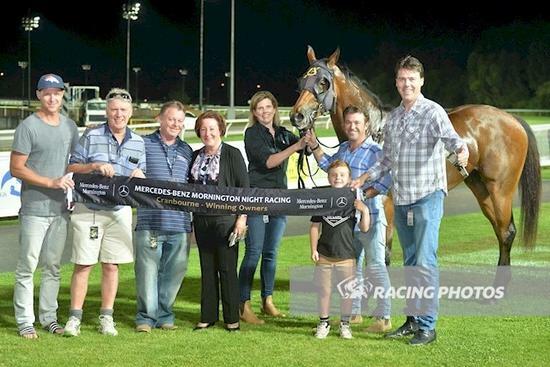 Empire Liberty recorded his third win of the year with a dominating 2 length victory over 1400m at Cranbourne last Saturday night. He ran right up to his first up run when off the track for the entire trip to flash late to narrowly miss. Dylan Dunn gave him a lovely ride landing him in great spot, out of trouble and he really put the race away early in the straight. A satisfying win for all involved after he lost his way during the winter succombing to a virus that really knocked him around. An excellent training performance from Michael to get Empire Liberty back running and looking great. On that performance he should be in for a fruitful preparation over summer.